Saturday, June 24, 2017 was wet and rainy but 32 people from Cook County ventured out to learn about frogs. An amphibian expert taught the group about frog calls, frog identification, learning why frogs are declining in numbers and learning how frogs can be indicators of water quality. 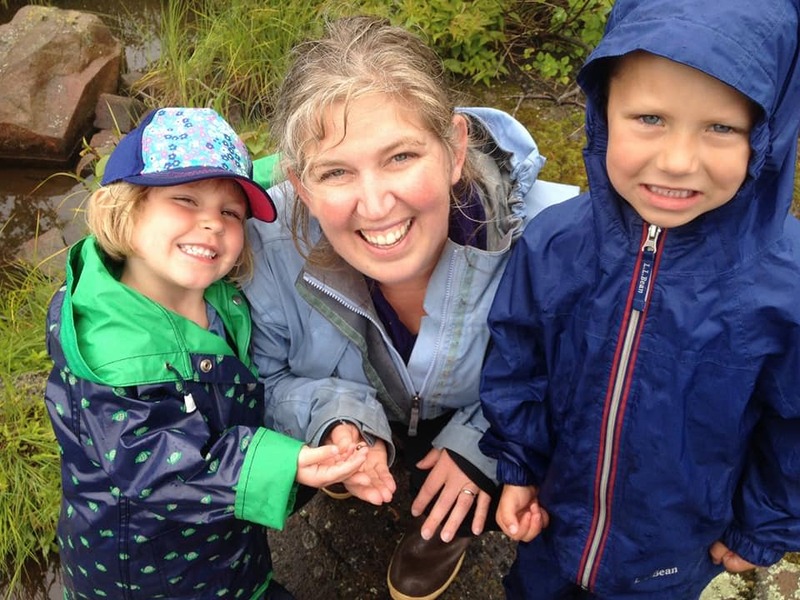 Following inside activities, the group ventured outside in the rain to look for tadpoles and salamander larva – they were successful with both discoveries. This project was offered by Cook County Soil and Water Conservation District and funded by the Clean Water Land and Legacy Fund.